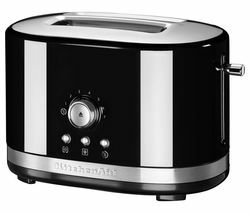 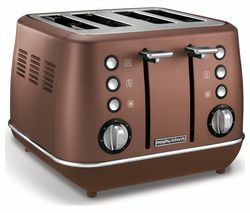 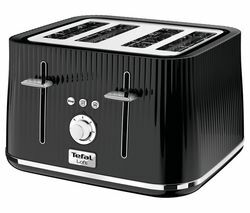 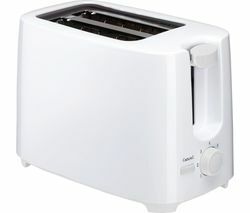 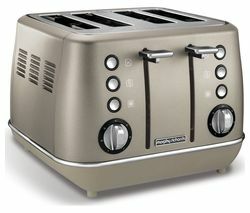 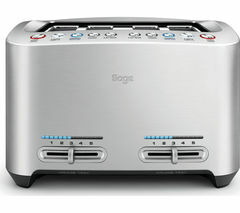 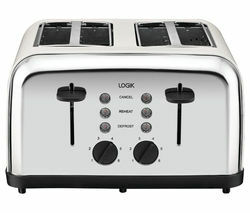 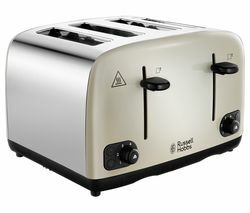 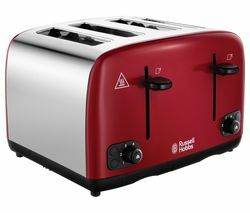 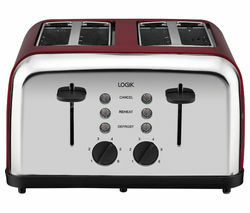 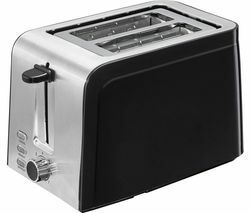 Top features: - High lift function makes it easier to retrieve your toast - Variable browning for toast to suit every taste - Removable crumb tray lets you clean your toaster hassle free High lift functionFind the perfect compromise between functionality and style with the Morphy Richards Evoke Premium 4-Slice Toaster.With a high lift function, you can easily remove your bread from the toaster without the risk of burning your fingertips - it's one less thing to slow you down when you're in a hurry in the morning.Variable browningWith variable browning, even the pickiest eater can have their toast exactly how they like it. 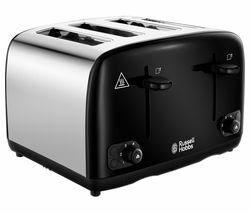 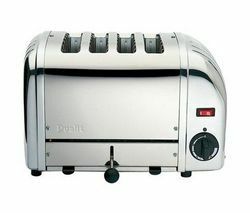 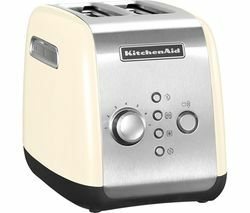 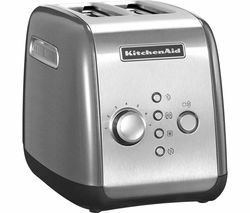 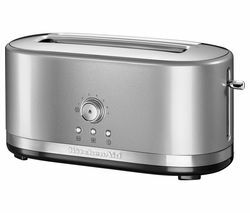 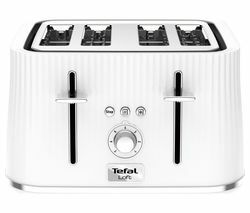 With reheat and defrost functions, you can even make your toast straight from frozen, without having to take the bread out in advance. 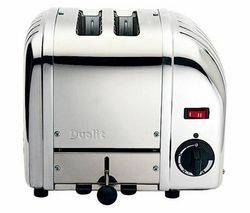 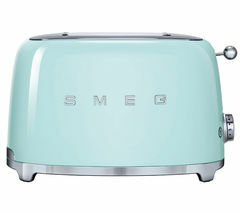 It's perfect for busy, on-the-go families.Removable crumb trayIf you've ever had to tip your toaster upside down to empty the crumbs out, you'll know what a messy task this can be. 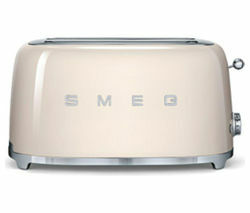 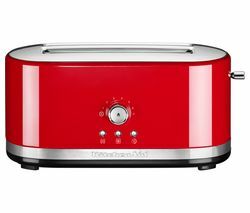 The removable crumb tray featured in the Evoke Premium 4-Slice Toaster makes clean up quick and efficient. 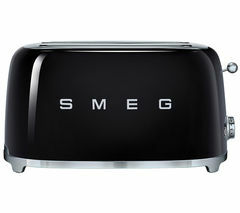 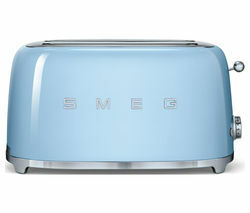 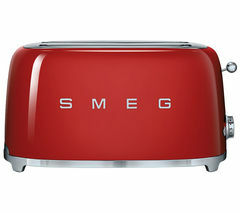 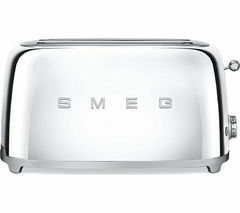 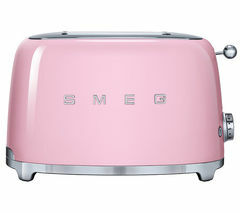 Simply detach the tray from the toaster and empty the contents into the bin.